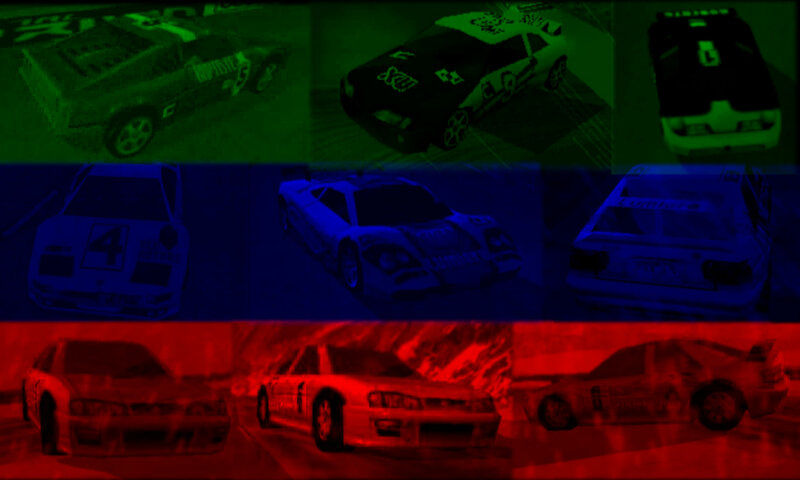 Japan is one of the three secret levels available in Total Drivin’ / M6 Turbo Racing / Gekisou Grand Racing, alongside USA and Sweden. 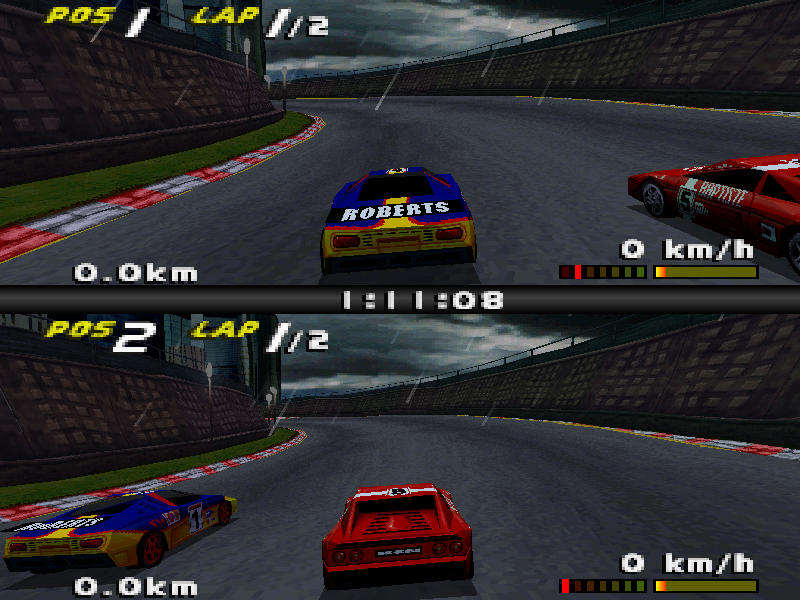 It can only be played in Split-Screen mode**. 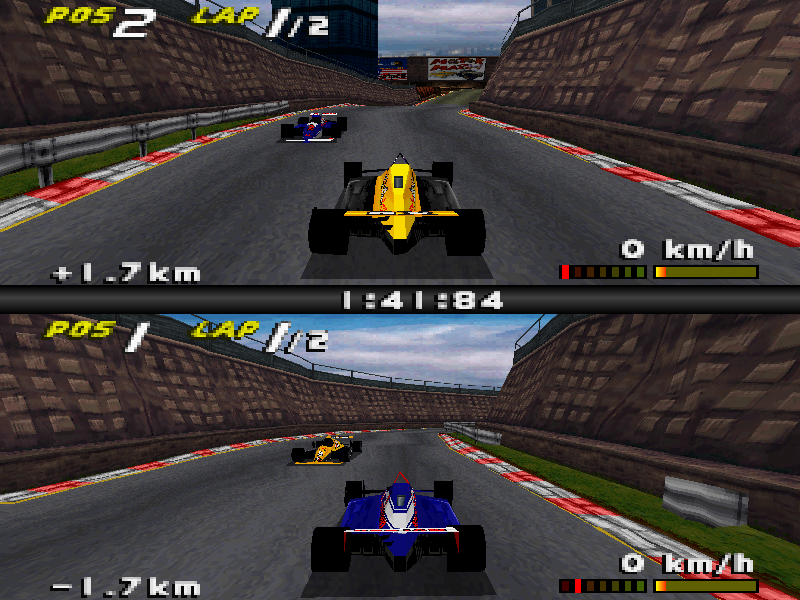 Players drive Indy cars in Japan A (Sunny) and Sports cars in Japan B (Storm). 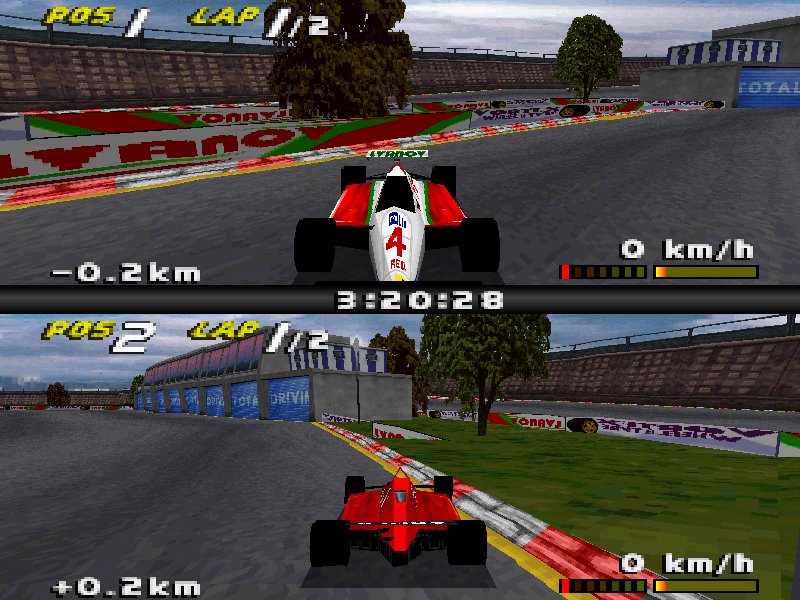 Unlike the other two secret levels, Japan does not resemble any of the original tracks, but it features a raceway with tunnels and a pit stop (that is unnecessary to stop at). There are signs on the barriers which represent Team Ivanov, despite the track being in Japan.